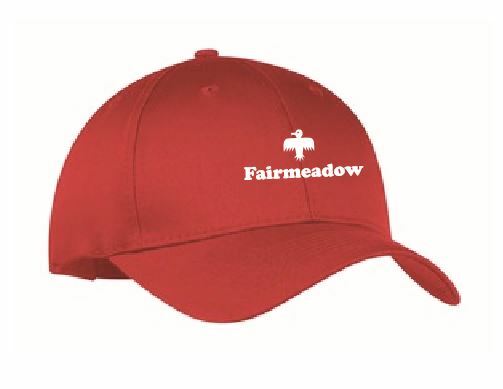 The Fairmeadow PTA is selling hoodies ($15), t-shirts ($10), and baseball caps ($10) emblazoned with our school name and the Fairmeadow Firebird logo. Perfect to show off your school spirit! Please note: Baseball caps are one size fits all. Enter your child’s name and room number and your contact information on the form. Select size(s) and quantity desired and enter total cost on the form. 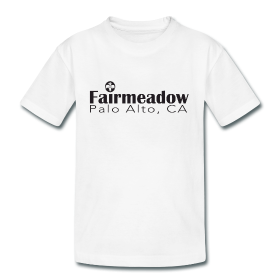 Write a check for the total payable to Fairmeadow PTA. Return the completed order form and check to the school office.